This time last year Fay Ranches ran an article about wetlands mitigation and ecological asset value in their Land Investor magazine. It was from this article that EASI developed business leads in Montana, Oregon and Washington state. It was from this article that the Appraisal Institute in northern California asked to learn about ecological asset values on rural lands. 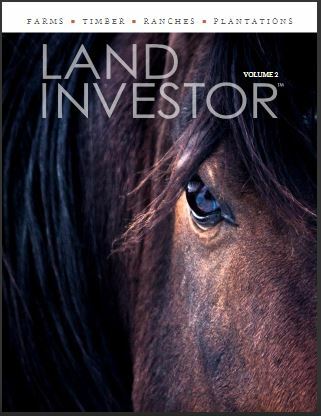 This has broadened the conversation about America’s farms and ranches, especially in the West, that tend to be undervalued because they do not take into consideration the embedded value of ecological assets for revenue or appraisal purposes. Thank you, Fay Ranches, for caring to spread the word! A year later we are still in your debt.